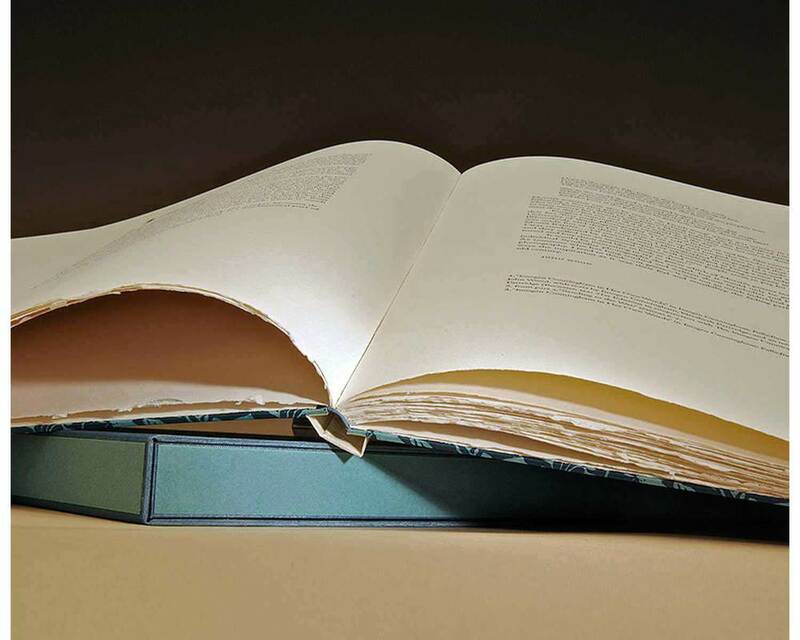 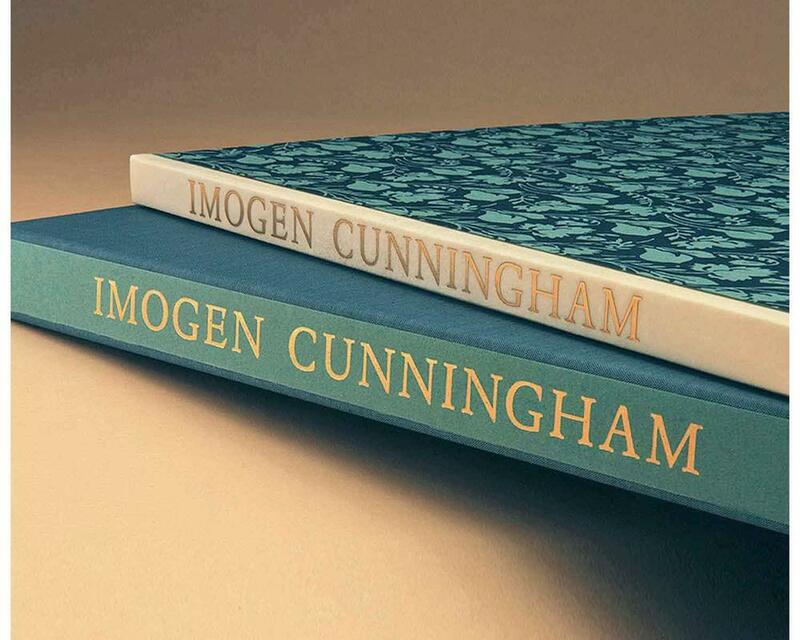 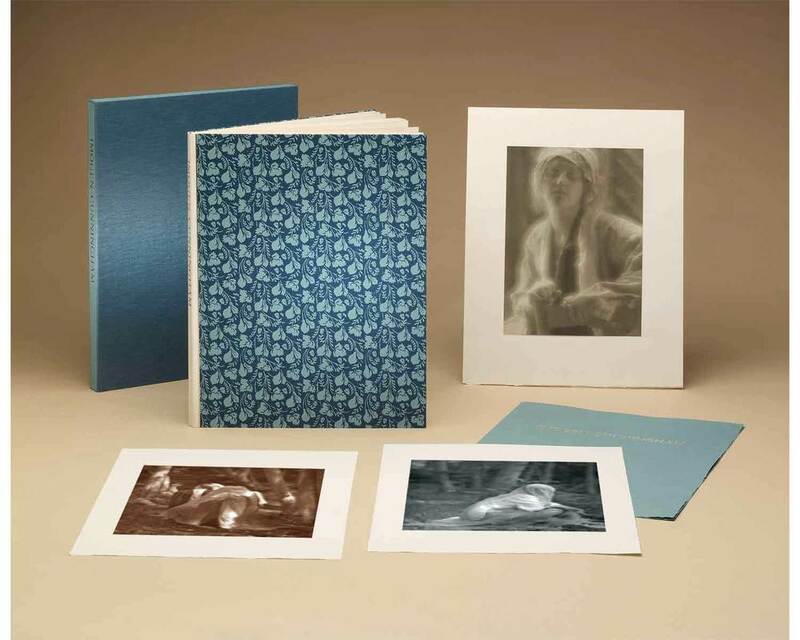 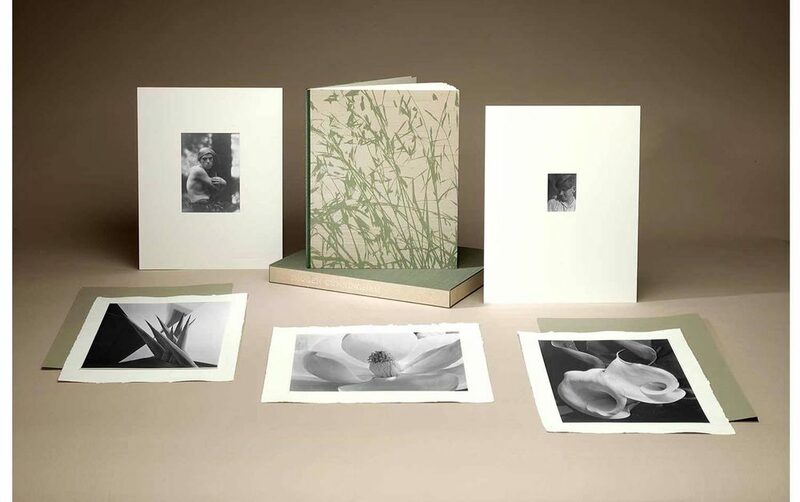 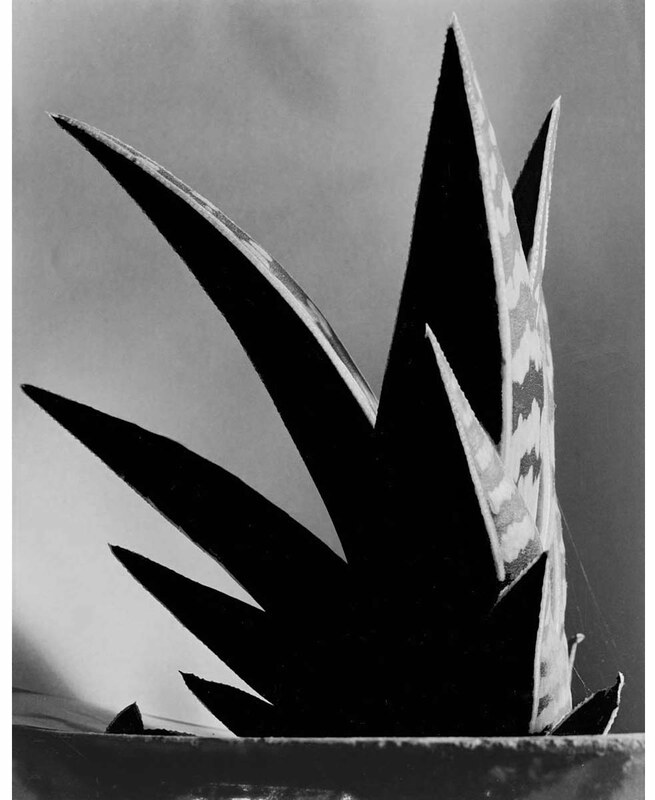 In 2012, 21st Editions and the Imogen Cunningham Trust announced the first in a trilogy of books on the work of Imogen Cunningham. 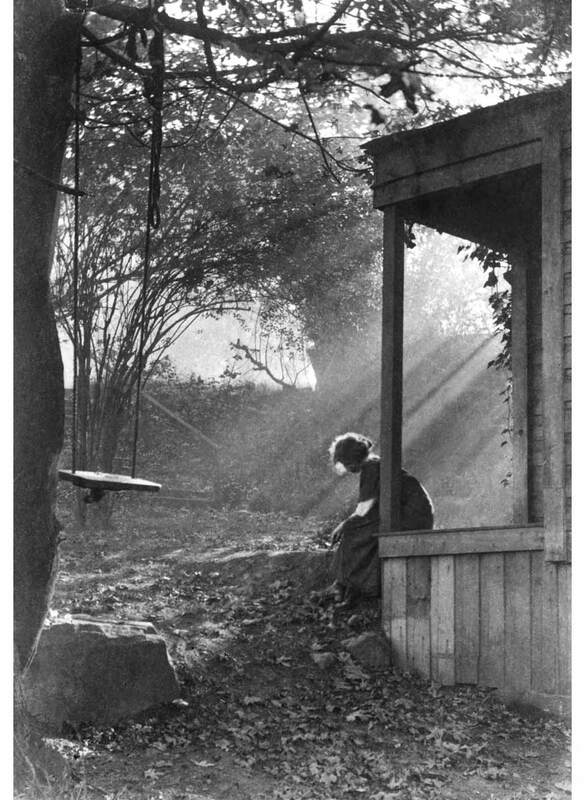 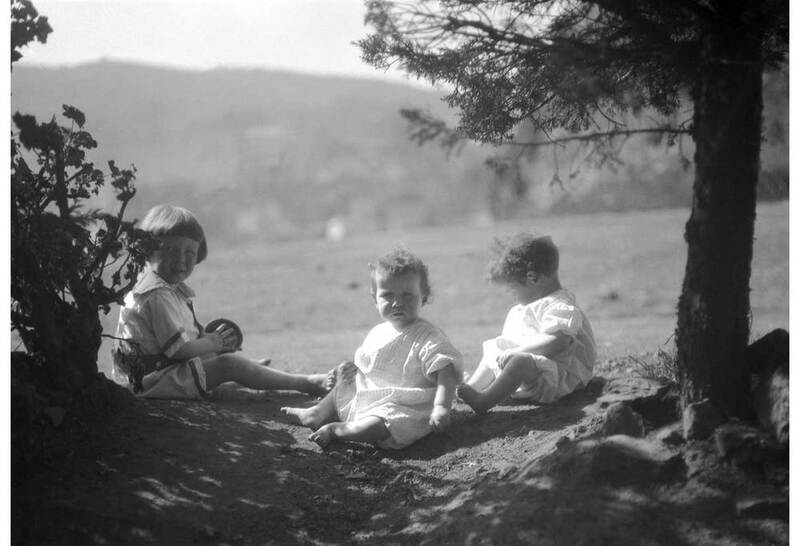 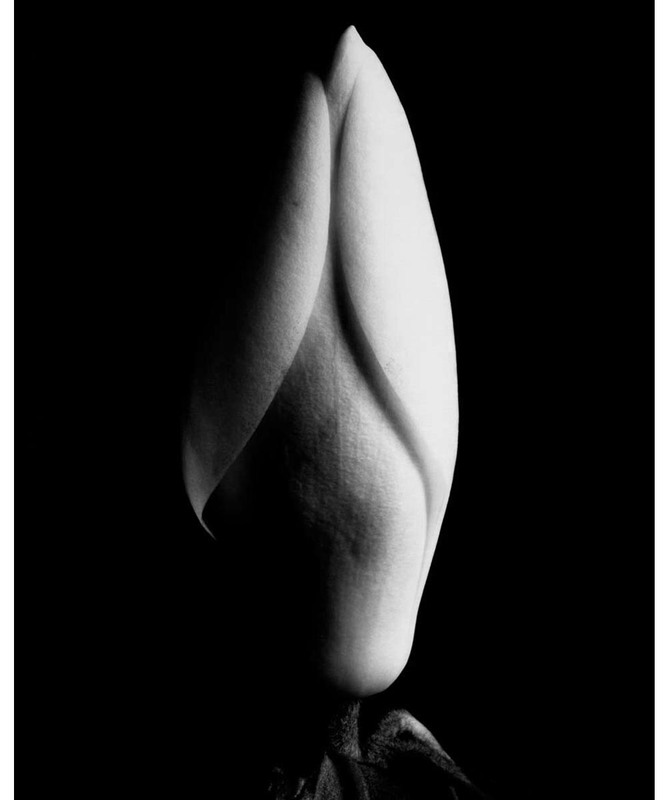 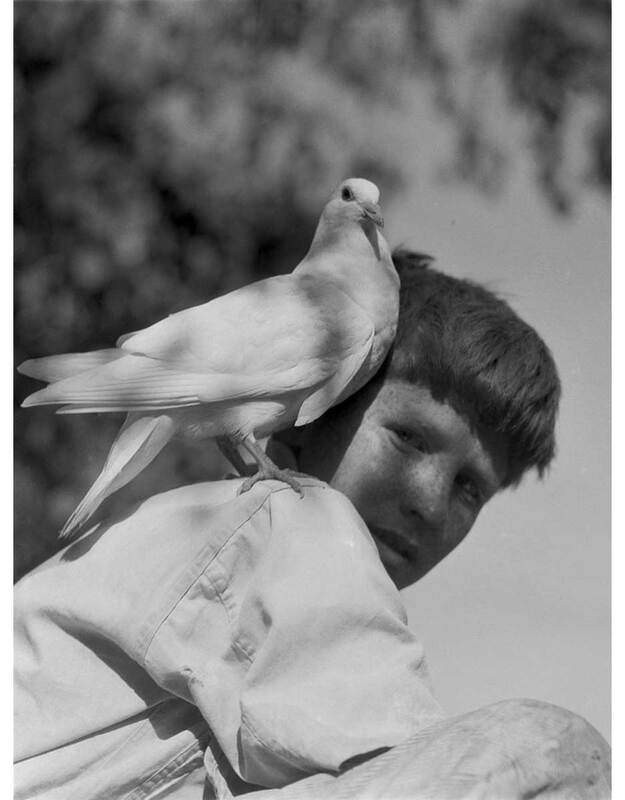 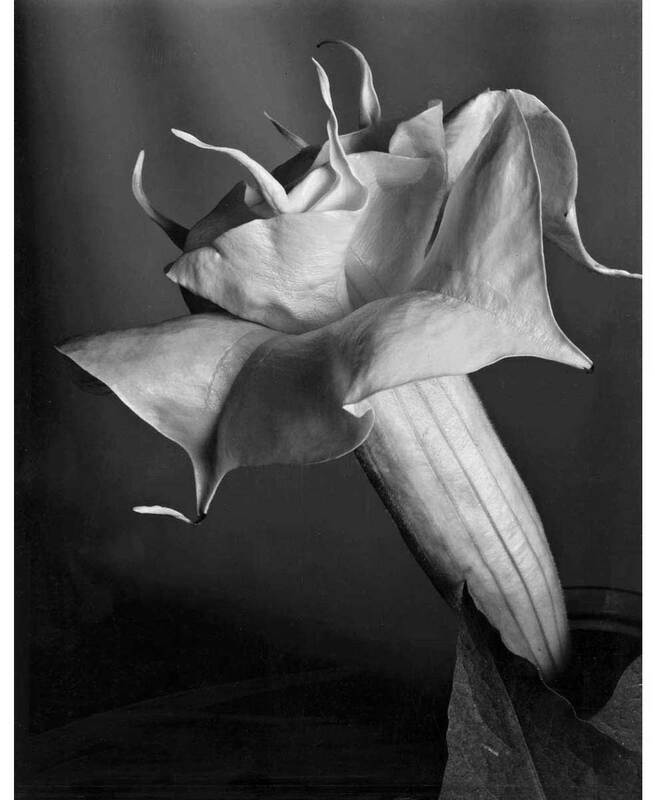 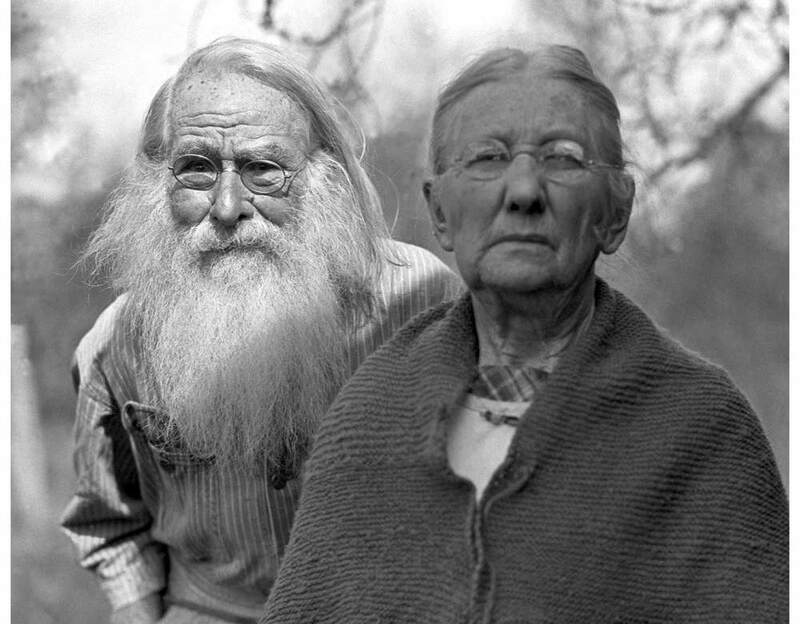 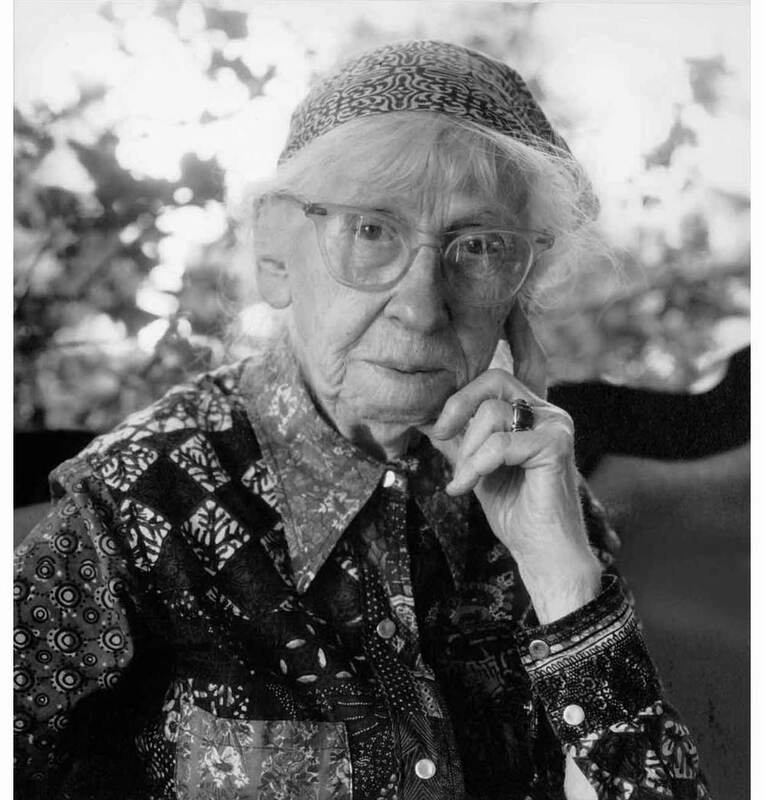 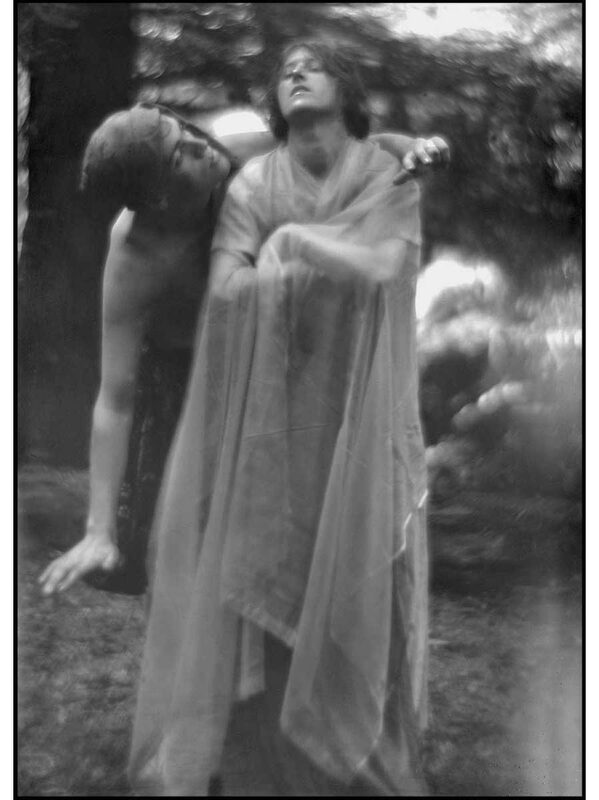 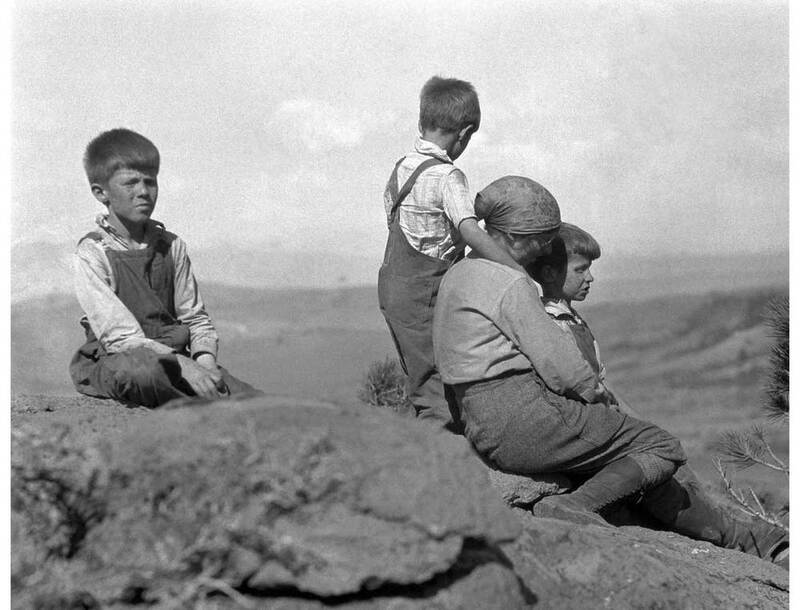 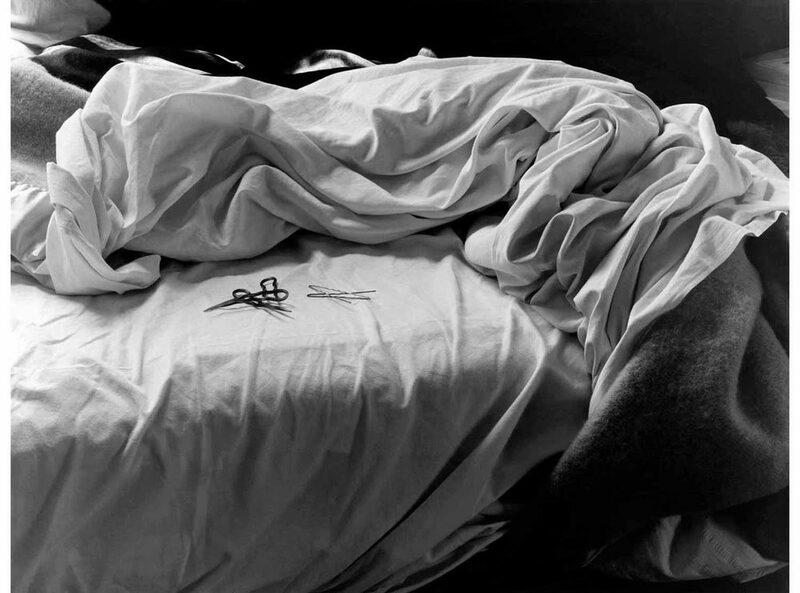 Imogen Cunningham: Platinum and Palladium was announced in March and sold out within days. 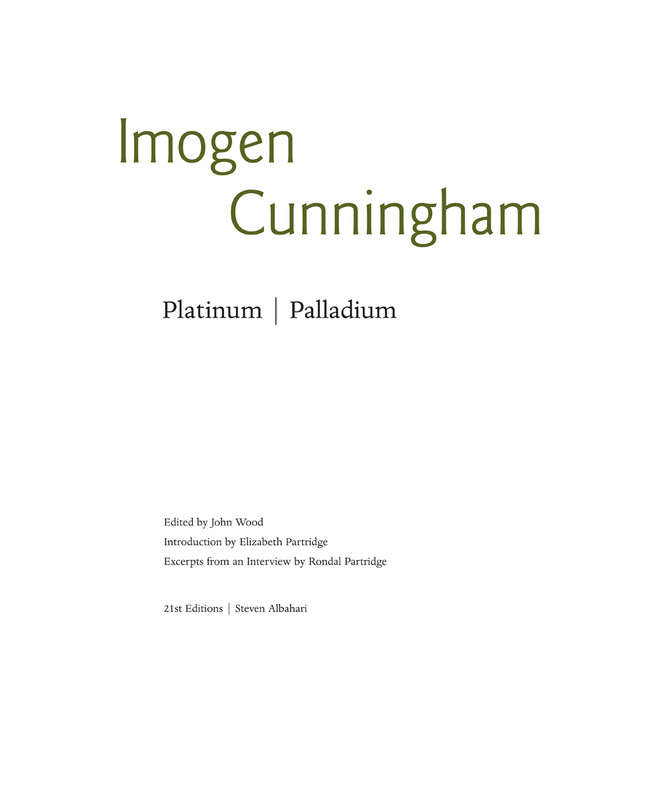 Imogen Cunningham: Symbolist with Poetry and Prose by William Morris is the second book in our trilogy on one of the most important women in the history of photography. 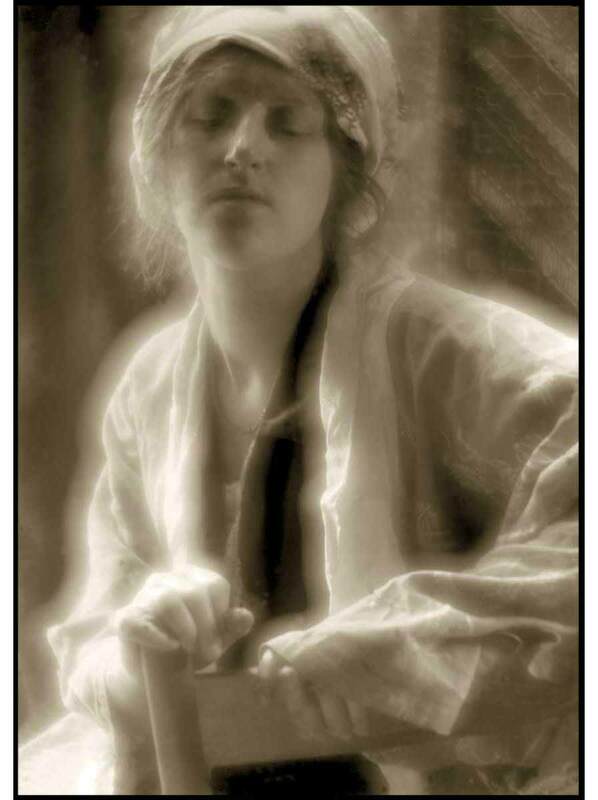 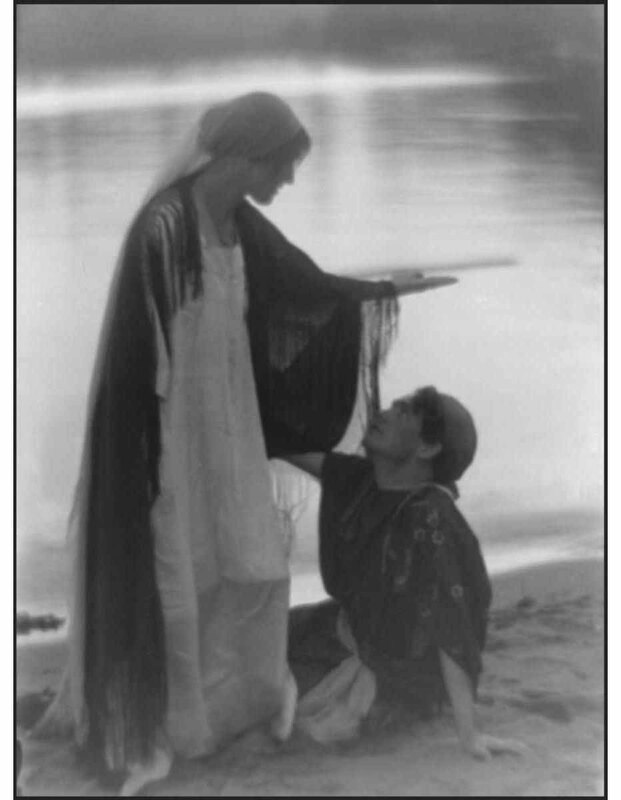 The pairing of Morris is appropriate because of his influence early on in her career while she was creating her iconic Symbolist works. 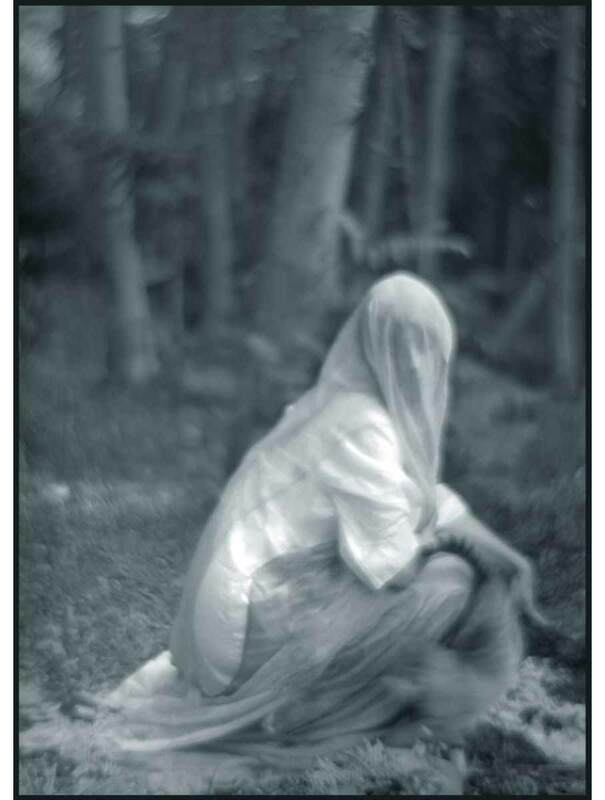 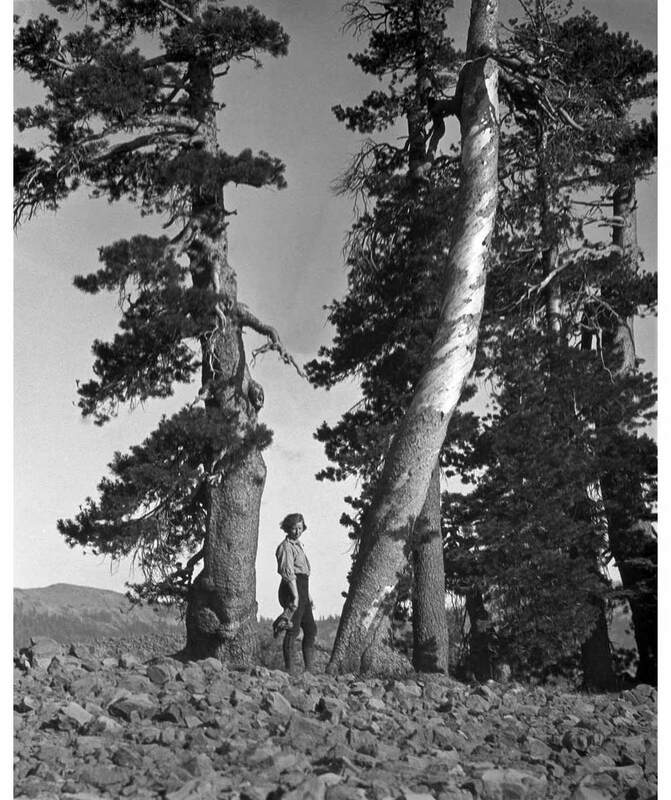 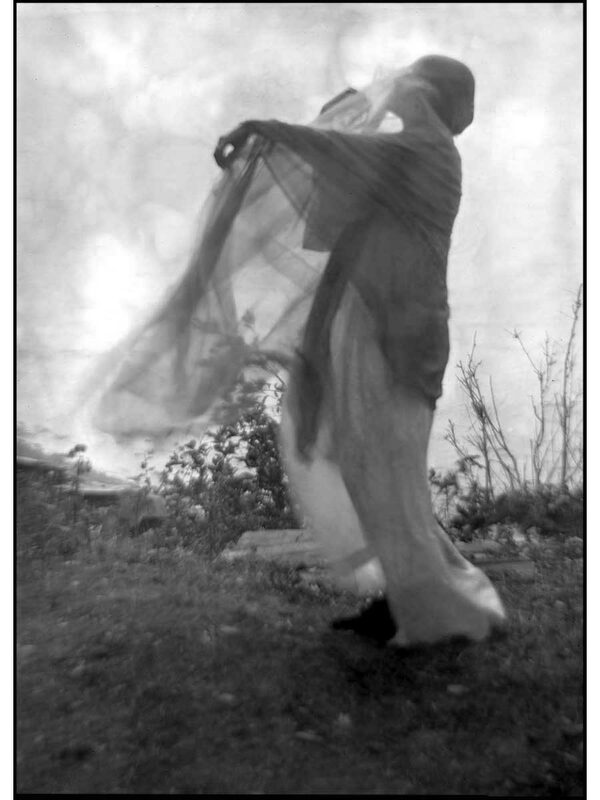 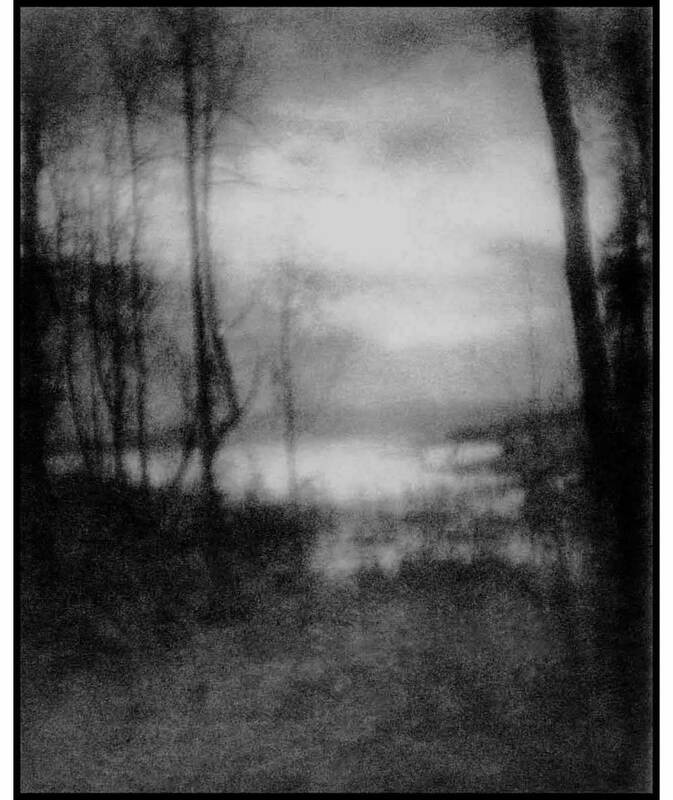 The thirteen Imogen Cunningham Trust prints are in the lavish gum-arabic and platinum processes which were popular at the time of their creation.